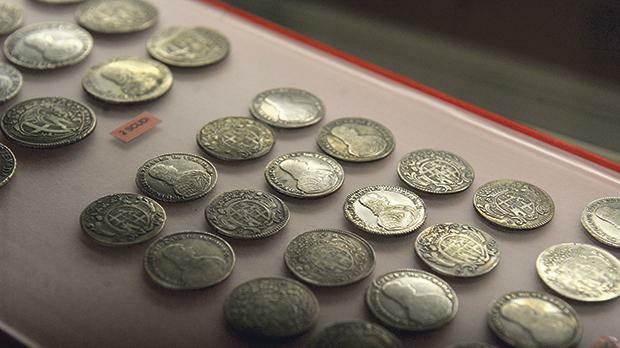 Coins from every era of history have for the first time gone on permanent display at the National Museum of Archaeology, offering a glimpse of the commercial and political forces driving Malta through the ages. 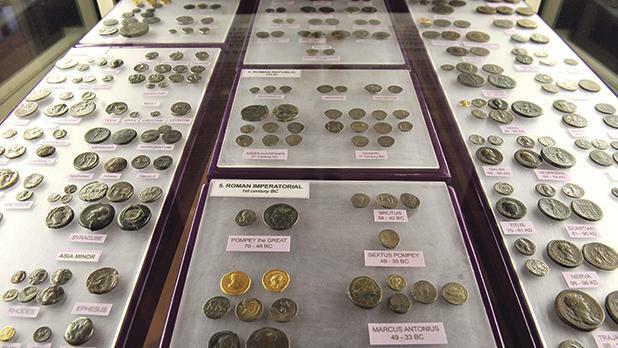 The National Numismatic Collection consists of over 16,000 coins and medals, the earliest of them dating back to the Punic period in the fifth century BC. 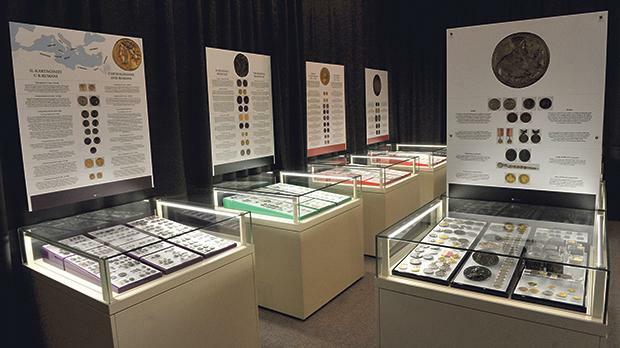 Other sections of the display include the Romans, the Medieval Millennium, the Order of St John and the French and the British, as well as parts of the exhibition featuring medals, dies, proofs and an audio-visual explanation of the minting process. The section on the Knights of St John is particularly noteworthy, as it features a number of rare specimens and is regarded as the most comprehensive collection of its kind. 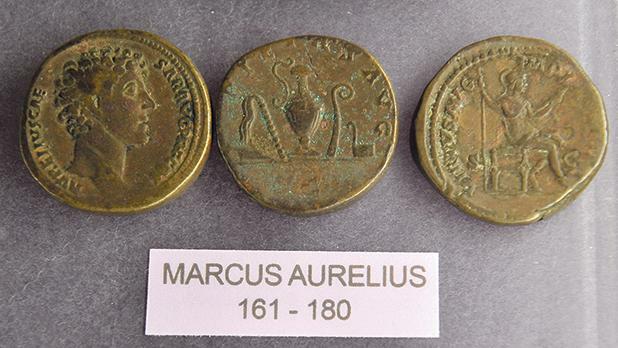 The coins in the extensive collection provide physical evidence not only of monetary values but information such as the political importance of different periods. 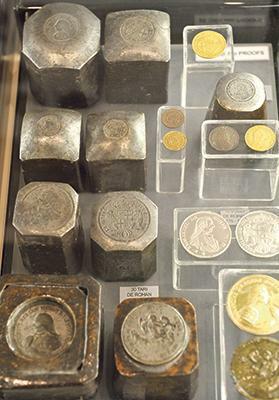 Coins started being struck around 650 BC, and Malta mainly used the coinage of the various foreign powers occupying the islands until 1972, when the country issued its own currency for the first time. The collection grew over the years, mostly thanks to donations such as that by Prof. Salvatore Luigi Pisani, a 19th-century professor of anatomy, who also served the British Army in the Crimean War with Florence Nightingale and was appointed Malta’s first Chief Government Medical Officer in 1885. 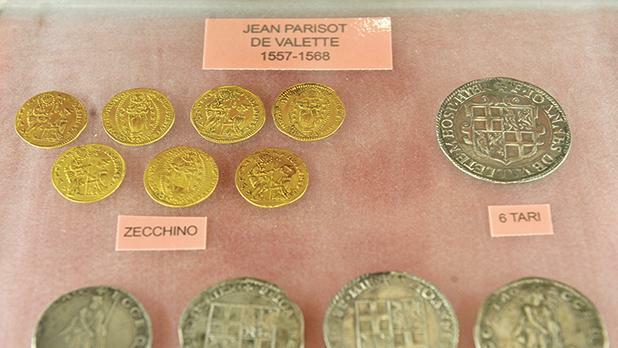 Around half of the 1,926 coins in the Knights of St John collection formed part of Prof. Pisani’s donation, along with a number 18th-century ship models which are on display at the Malta Maritime Museum. The collection is regularly exp-anded with new acquisitions and donations. 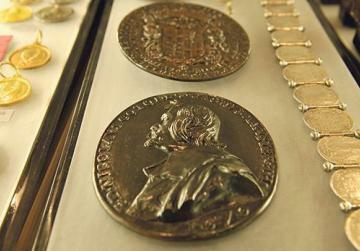 Heritage Malta displays a number of coins in other museums such as the Domus Romana, the Gozo archaeology museum and Fort St Elmo, while a selection will also be displayed at the Grand Master’s Palace. The permanent exhibition at the National Museum of Archaeology is open from 9am to 5pm in February and from 9am to 6pm between March and December.